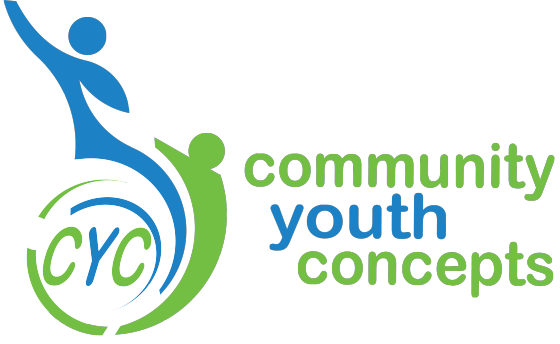 Youth Volunteer Corps (YVC) of Des Moines is a youth-driven and youth-led service learning program hosted and supervised by CYC. YVC creates volunteer opportunities to address community needs and to inspire youth ages 11-18 for a lifetime commitment to service. Meet us at the CYC office at 9:00 am. We will then travel to Stowe Elementary, where we join the end of the neighborhood clean up and work to clear out space for our upcoming ropes course! Come celebrate Earth Day by building your own terrarium! It can be a great décor piece to have on your desk or at home! No RSVP needed.